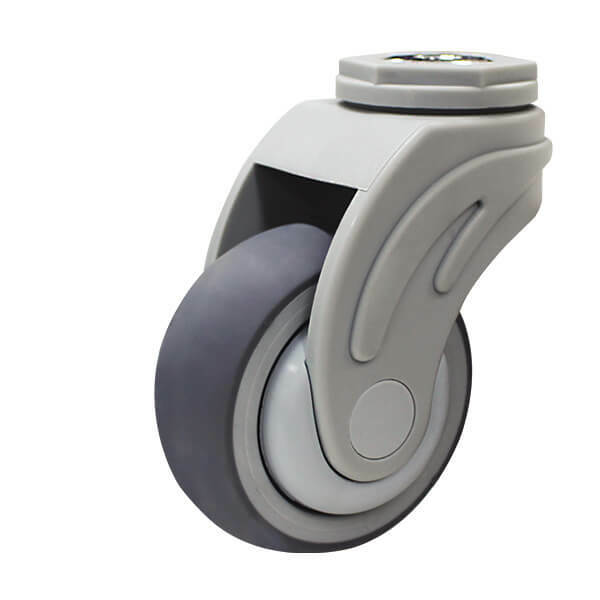 Castors are single, double or compound wheels that facilitate easier multi-directional steering. 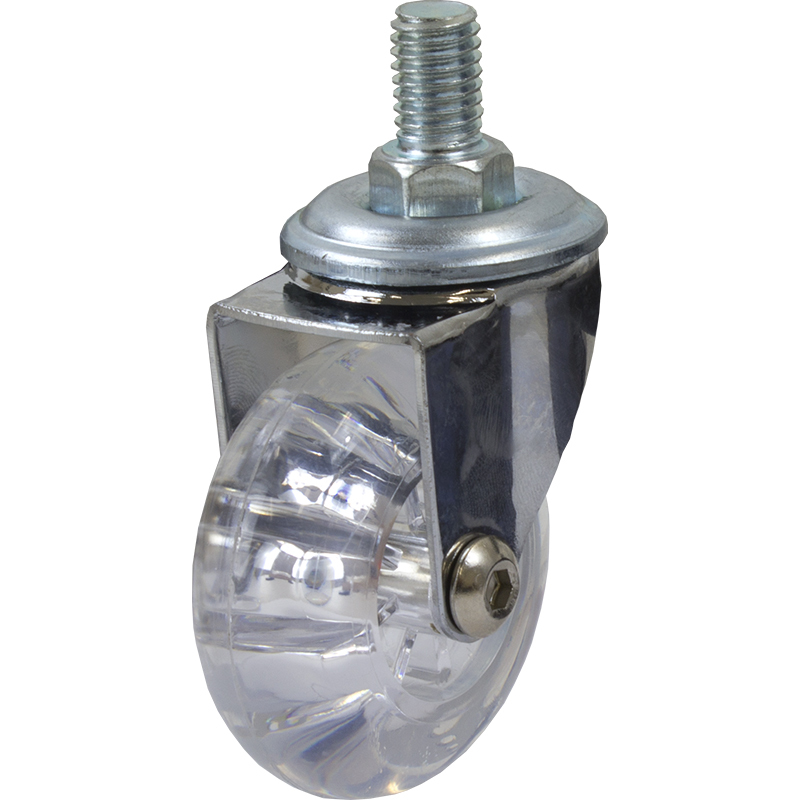 They are of the utmost importance when attached to mechanical equipment that’s designed to reduce manual labour, as their key purpose is to provide maximum load bearing capacity to various mechanical aids and allow workers to transfer goods easily from one place to another. 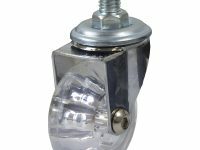 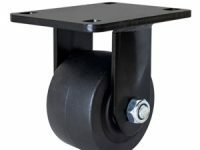 Castor wheels can positively affect productivity; select the right caster for the product or item and it will become significantly easier to move. 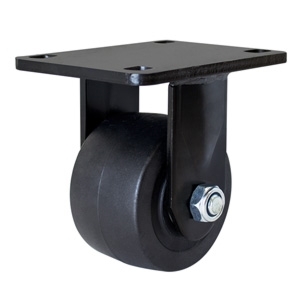 You can find a wide range of casters with different wheel diameters, thicknesses and materials to suit your requirements. 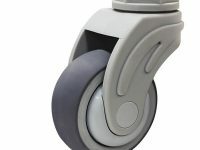 Castors can be used for a wide range of applications and products; from furniture and bed castors to plastic and heavy duty steel caster wheels, we have options to suit all weight requirements.